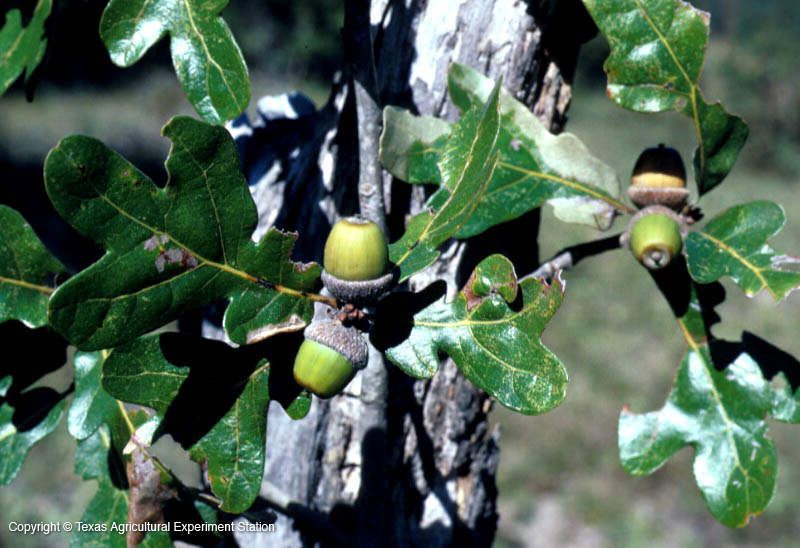 Drummond Post Oak is either a stabilized hybrid of Post Oak (Q. stellata) and Sand Post Oak (Q. margaretta) or a variant of Post Oak. It occurs in a deep sand belt in central Texas, composed of sand and sandy clay loams that hold little available water. 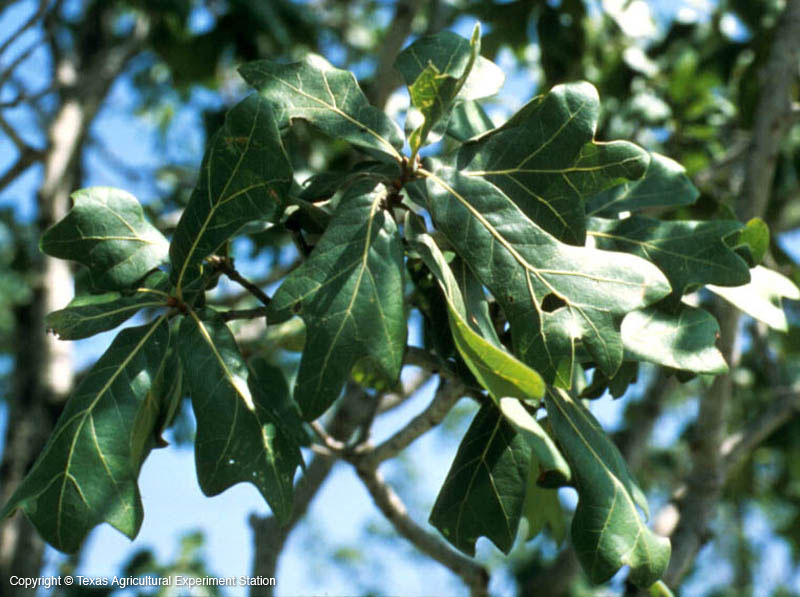 Drummond post oak is usually larger than sand post oak, and the margins of its thick, leathery leaves are rolled downward whereas those of sand post oak are flatter.